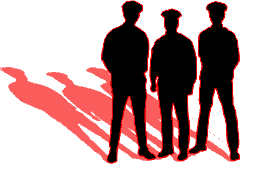 Crony Security aims to be the number one security company, serving Inner and Outer London. The level of service we provide is of the highest quality of service, using only the qualified, trained and experienced professional operatives. 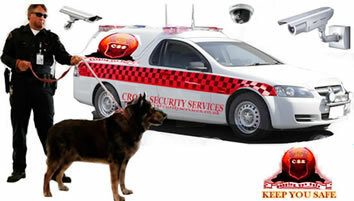 We have been providing high quality security services and our clients range from retail outlets to large corporates.